Two days ago, we reported that according to OpenSignal’s network comparison, Verizon and T-Mobile are tied for the best network in the US. Well, clearly Verizon doesn’t want to share the title with T-Mobile and since has posted a response explaining why it alone is numero uno. OpenSignal reports have been around for quite some time now. Not only do they cover all major carriers in the US, but they also cover state of mobile networks in other countries like Canada, Brazil, and Italy. In fact, they released a brand-new report just a few days ago, comparing the 4G and 3G data speed, latency, and coverage of the Big Four carriers in the US: AT&T, Sprint, T-Mobile, and Verizon. It concluded that T-Mobile has actually come a long way since last year and is tied with Verizon for the top spot. As you can see, Verizon thinks that OpenSignal’s data are inherently flawed because crowdsourcing favors major metropolitan areas, and this may not necessarily reflect how each carrier does overall throughout the country. 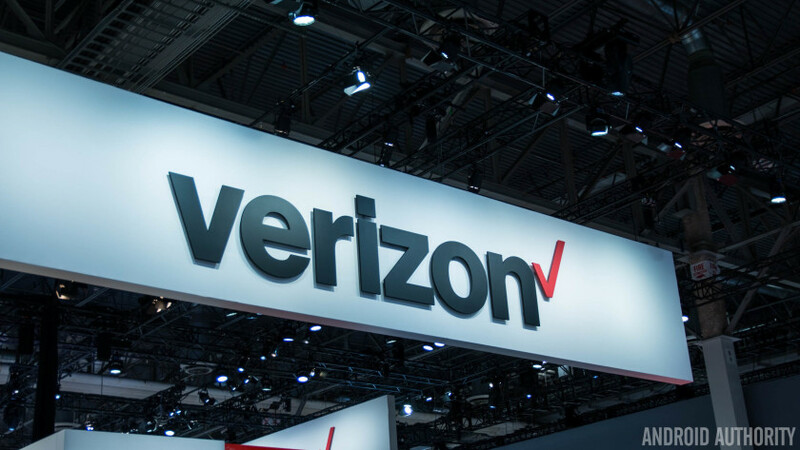 It then lists other “better” studies that have ranked Verizon as the sole winner. Getting a little defensive, are we? Verizon may be onto something when it says OpenSingal’s methodology does not take into consideration when users are simply unable to get a signal and that crowdsourced data are usually congregated in urban areas. However, pure geographical coverage poses some serious problems. For instance, one carrier might have the best overall coverage in the country, but the strong ones tend to be from rural areas where the population is lacking. After all, more than 80 percent of Americans live in urban areas, and that means the state of urban networks is what affects people in reality. However, pure geographical coverage poses some serious problems. For instance, one carrier might have the best overall coverage in the country, but the strong ones tend to be from rural areas where the population is lacking. Not only that, with a sample size of almost 170,000 users and data sample size of more than 4 billion usage reports, it’s hard to say that this is non-scientific. The truth is, there is no real argument for or against OpenSignal’s reports; it’s simply among the many comparison tests out there. And although Verizon may have the highest customer loyalty, the fact of the matter is T-Mobile has indeed come a long way. It pioneered the Un-carrier movement in the US and brought some much-needed changes to how much we pay for phone bills and for data. There’s certainly a few things that Big Red could learn from the magenta carrier.